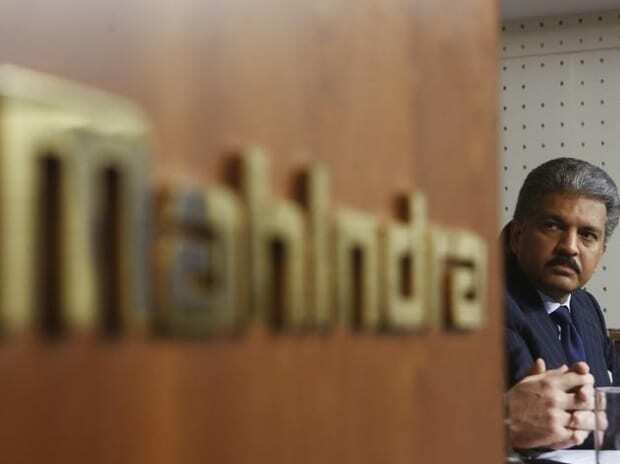 Leading SUV manufacturer Mahindra & Mahindra (M&M) on Tuesday reported an increase of six per cent in its overall sales for July. According to M&M, its total sales for the month under review increased to 41,747 units from 39,458 units sold during July 2016. The company's domestic sales were higher by 13 per cent to 39,762 vehicles during last month from 35,305 units sold during July 2016. However, exports declined by 52 per cent with 1,985 units being shipped out during July 2017, down from 4,153 units sold abroad in the like period of 2016. "We have registered a growth of 21 per cent in the passenger vehicle segment and a growth of 13 per cent in overall domestic vehicle sales," said Rajan Wadhera, President, Automotive Sector, M&M. "The benefit of a good monsoon, the successful rollout of GST and a good run up to the festive season, starting from August, give us confidence of continuing a robust growth in Q2," he said.